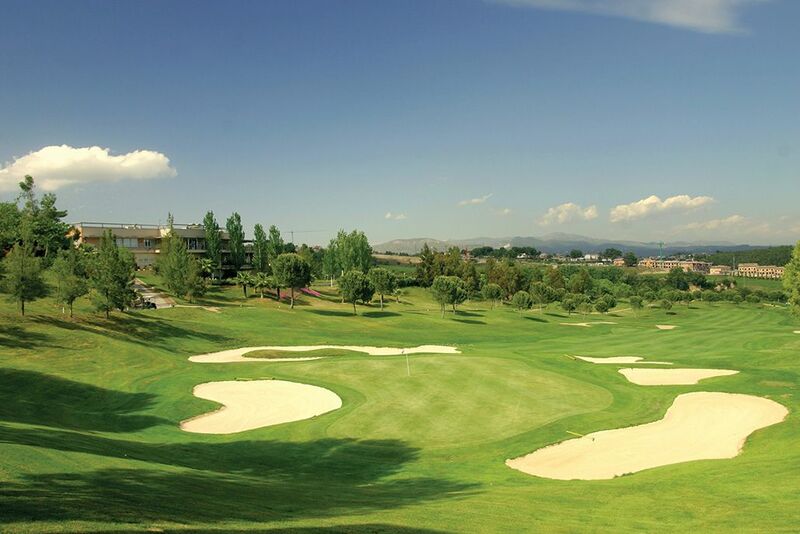 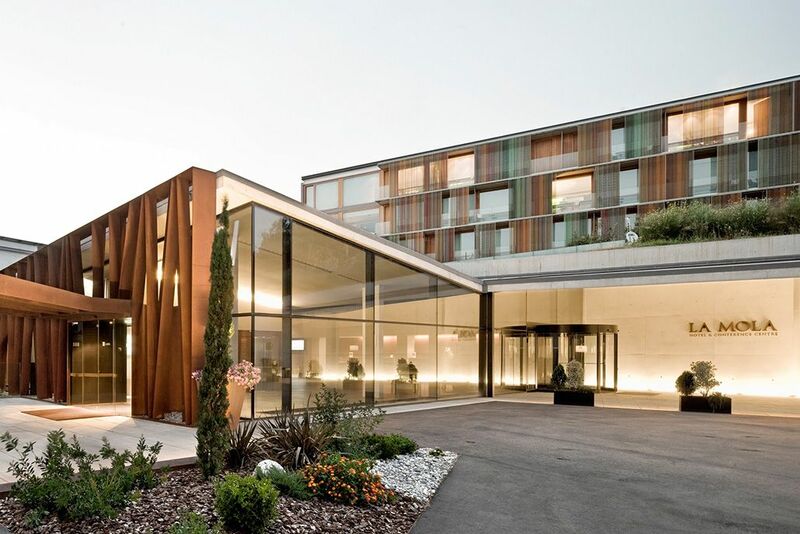 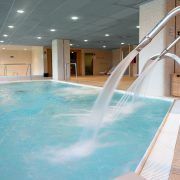 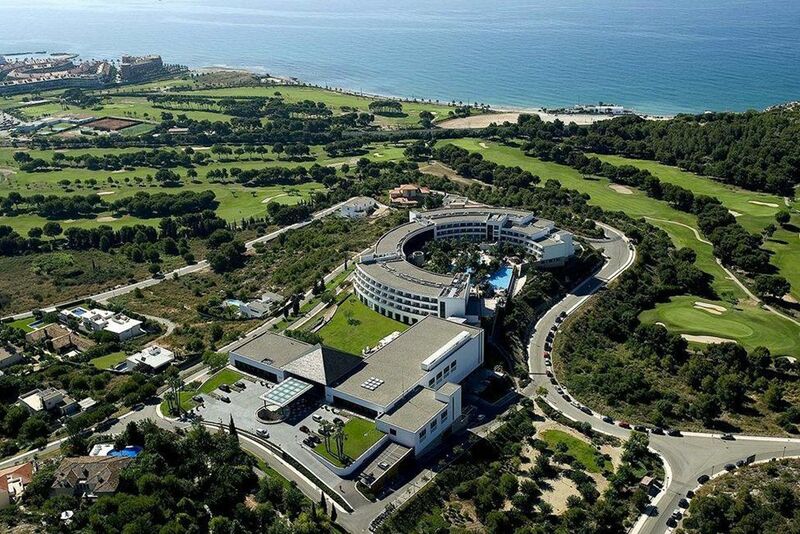 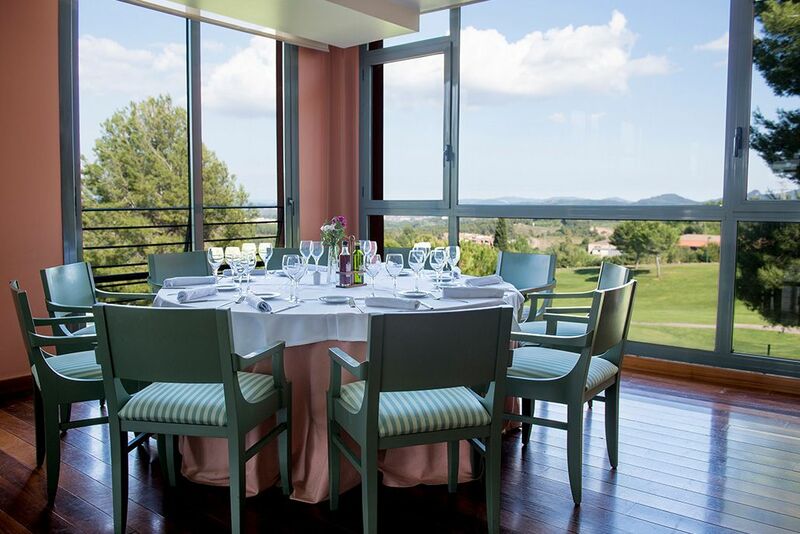 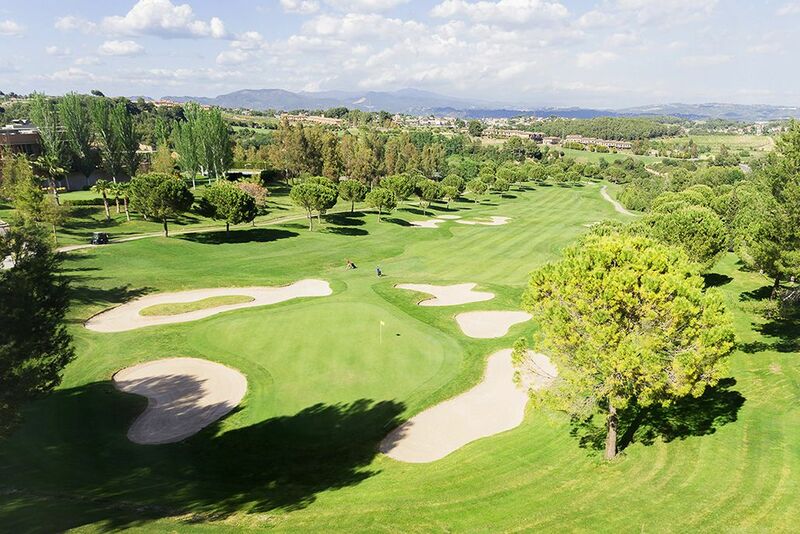 Set between the Mediterranean and the famous mountains of Montserrat is the Barcelona Golf Resort Hotel, a luxurious hotel constructed according to the specifications of modernist style in the Penedes area, a province characterised by its wine, cavas and its exquisite gastronomy. 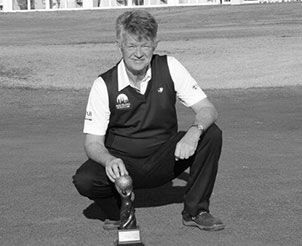 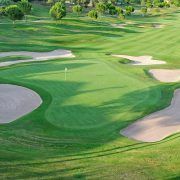 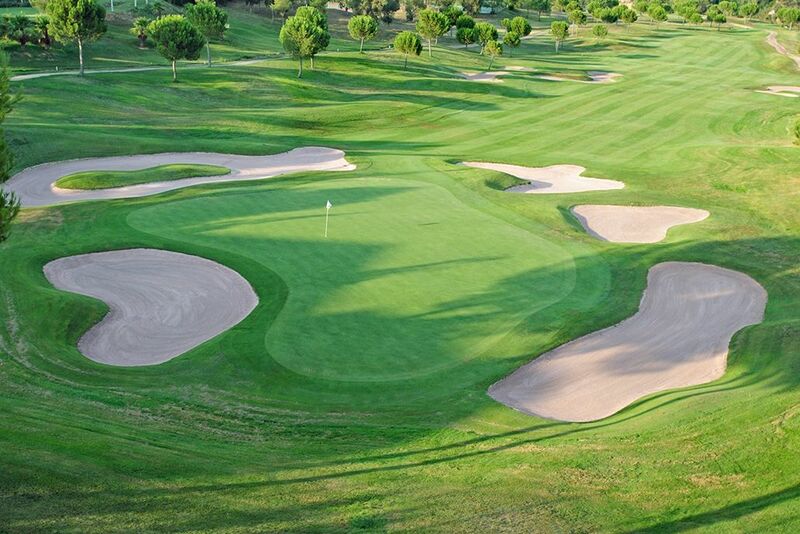 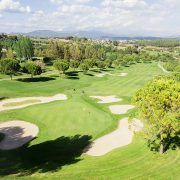 The Barcelona Golf Resort Hotel is built overlooking the beautifully designed Jose Maria Olazabal course, Club de Golf Barcelona which consists of an 18 hole championship course and a further 9 hole short course. 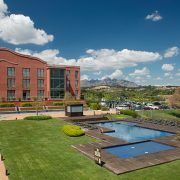 The Barcelona Resort Golf Hotel is perfect for incentive trips, meetings and conventions with its spacious meeting rooms and gardens as well as for those who would like to visit the beautiful wine region of Penedes with world famous names such as Freixenet, Torres and Cordoniu, not to mention the spectacular scenery of Montserrat. 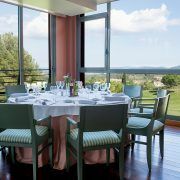 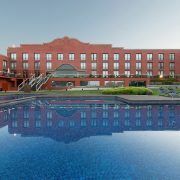 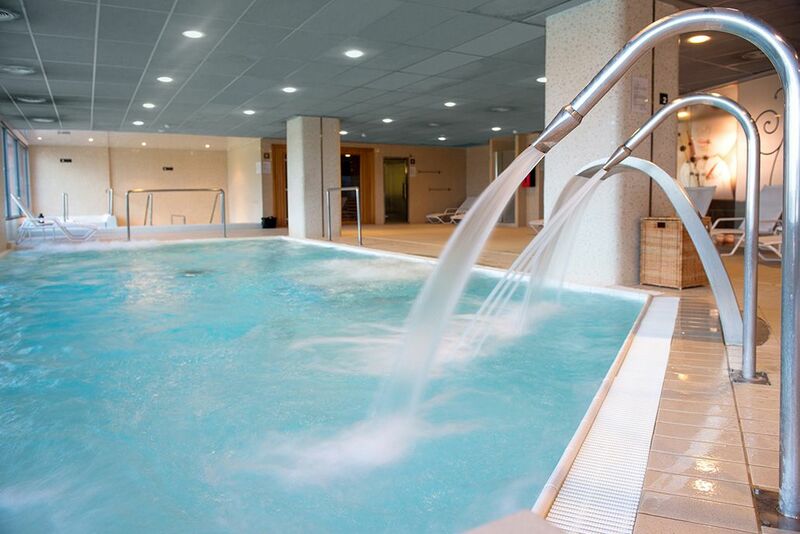 The Barcelona Resort Golf Hotel has 150 spacious and luminous rooms, all tastefully decorated to the highest standards and many with superb views of the Barcelona golf course and surrounding countryside. 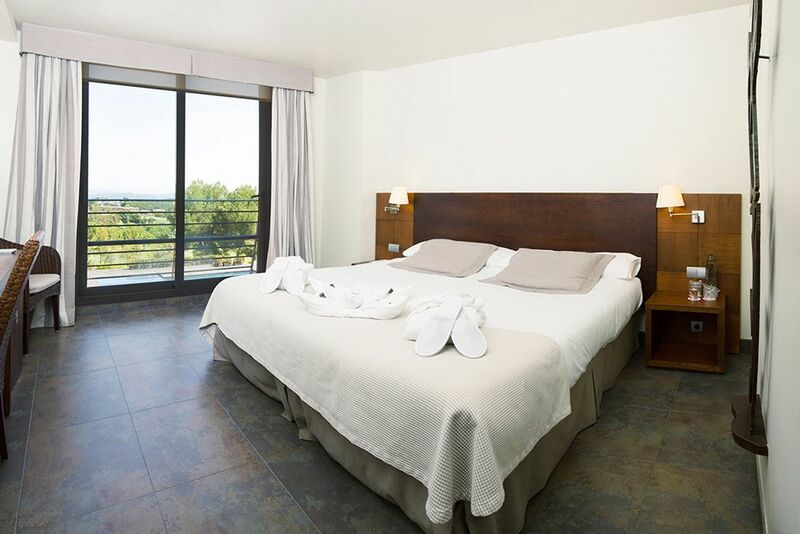 The rooms are equipped with fully fitted modern bathrooms, air conditioning, heating, radio, colour TV, Cable / Satellite TV, Modem connection and mini-bar.No smoking rooms are also available. 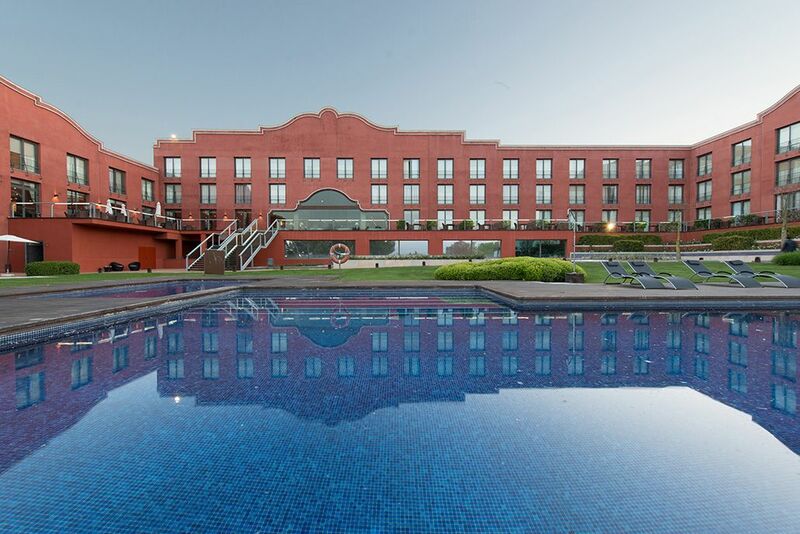 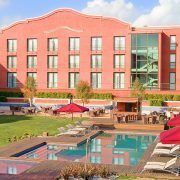 Hotel facilities: Bar, Restaurant, Room service, Esthetician, Drycleaning, Handicapped-friendly, Business centre, Parking, Phone, Massages, Video conference, Cybercorner and terrace bar. 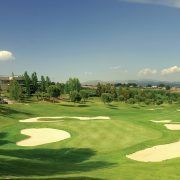 Other Facilities: Visits to the vineyards of Penedes, Montserrat including the monastery, Sitges and of course Barcelona. 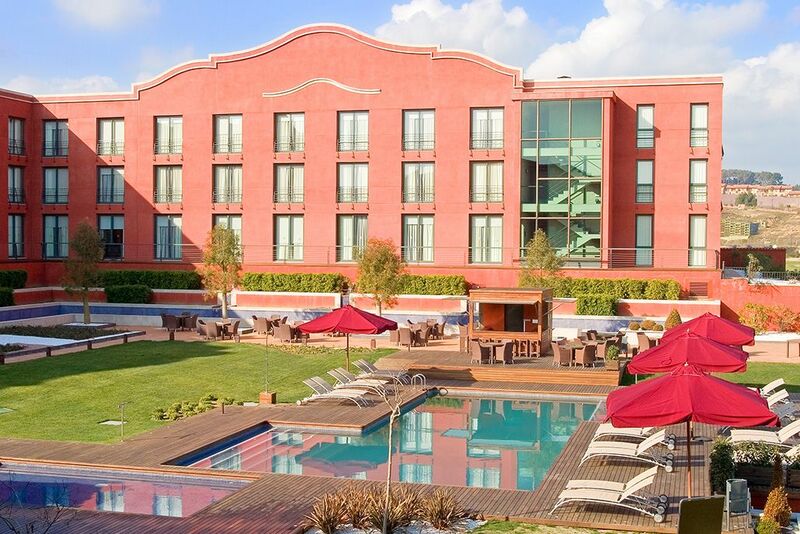 Meeting Facilities: Meeting rooms for up to 550 persons with modern audio visual equipment. 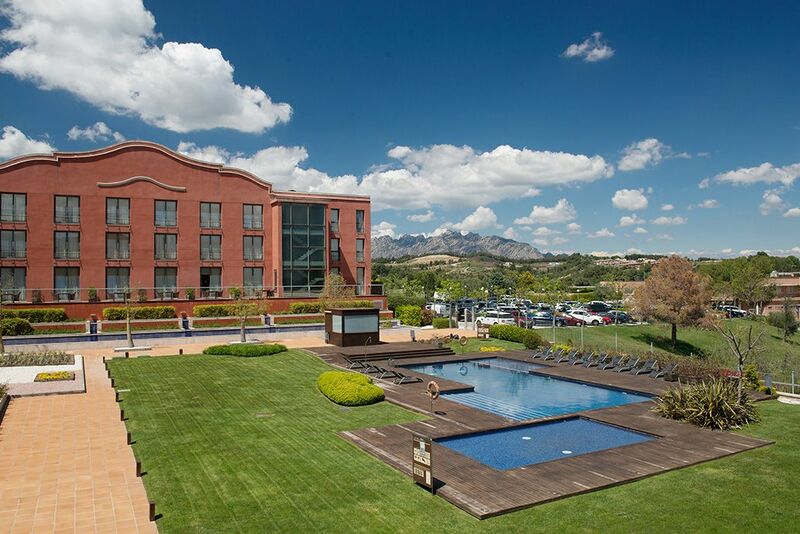 Location: 20 minutes from Barcelona and airport.